Mini spy cameras are small and portable devices ideal for covert surveillance in almost any situation. 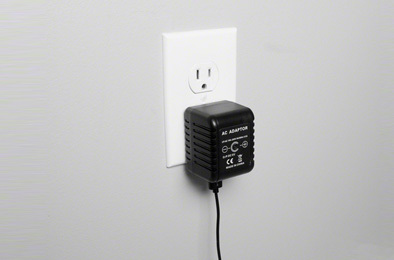 Mini spy cameras are small and portable devices that are used for covert video surveillance. These miniature devices are often battery powered, allowing you to place them almost anywhere - in your home, office, or even your vehicle. Mini spy cameras are ideal for personal or professional use. We only carry high quality devices that are designed for both home use as well as by businesses and law enforcement and private investigators.